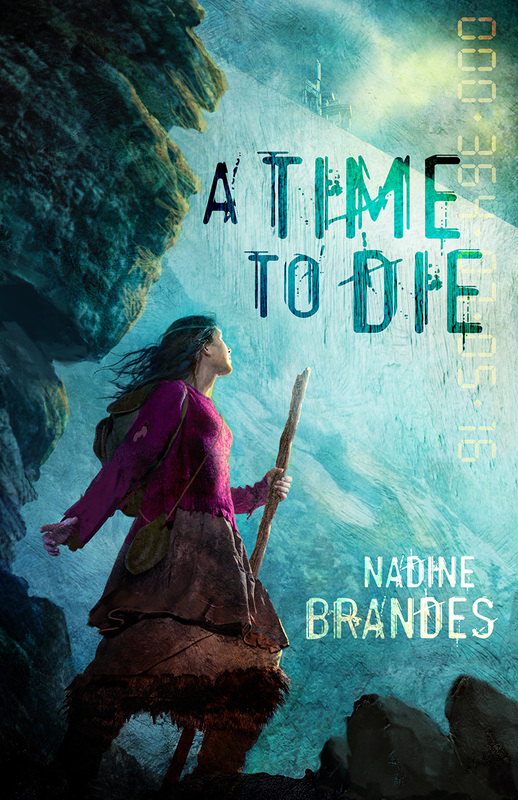 In honor of Nadine Brande’s brand new Christian dystopian novel, A Time to Die, I am taking part in the How Would You Live blog hop. Nadine’s book is truly special and thrilling, and I will be posting my review of it here on my blog on the day it releases (Sept. 23), along with a giveaway. 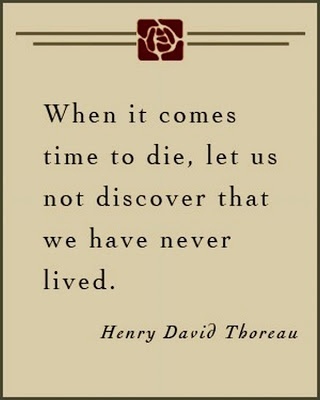 A Time to Die deals with the theme of living and dying … do we take every moment God has given us and use it for His good, or do we waste our lives, squandering the time allotted to us? These questions are brought into sharp focus when you consider your life in terms of time – days, hours, minutes. What if the time left to you was only a year? What would you do with it? Five years ago my best friend died. me, a sister in all but blood, and I truly loved her. Even now, typing these words, my heart still bleeds a little for missing her. In the three short years that she sickened and declined, we were living far apart. I was able to visit her a handful of times, enough times to watch in awe as she laughed good-naturedly about her surgery scars and cracked jokes about her hair loss. I wondered how she could do that – look death in the face so lightheartedly. Because I myself felt a gripping, paralyzing fear for her and for the loss of her that I dreaded. But she … How could she, who left behind a husband and a young child, take the time out of the dwindling days left to her and spend it at a hospital comforting those sicker than she? How could she bear to take even one precious hour away from her family in order to speak to me on the phone and listen, patient and understanding, while I spoke of my own petty day-to-day concerns? It blew my mind. And if I’m honest, I’ll say that it scared me. She lived so much life in the little time she had, and an astounding amount of it was for others, though many didn’t even see it until it was too late, and some never saw it at all. She didn’t have much time … a couple of decades and a handful more years … and instead of hoarding it when she knew it was slipping away … she gave it. When I saw the theme of Nadine’s blog hop, my first thoughts went to my dearest friend, and the admirable – no, the graceful – way she lived the last year of her life on earth. There are many who would rush to travel, to experience and taste, to live on the edge, perhaps even pursue danger and thrills, knowing their last 365 days lay ahead of them. Me? I hope that my last days would be days of grace, and of love. Of forgiveness and mercy. Days that reach gentle fingers and touch – and touch again – those around me, whether family or friends or strangers. I would hope to live my love more acutely than I do now, to find the bravery to speak it, the strength to overcome anything that would stand in its way or distract me from it. I think many of my desires would die, upon knowing I lived my last year. The desires to travel and see and experience … they would fade to nothing in the brighter light and warmth of the things that mean the most – my family, my loved ones, my God. I may not be able to shake the world or start a revolution or write a bestseller or end a war … but I could touch those few around me. Genuinely, honestly, with utter and unconditional love. And I could hope and pray that my love – God’s love – would pass through me to them, and through them to others, and on and on until a small piece of the world, at least, shines brighter for it. That’s what my friend did in her last days. She had such strength, even in her youth, such clarity and love. I was confused by it for so long, terrified at the brightness of it, ashamed that if it had been me in her circumstance I’d have hidden myself away like a chastened, cowardly child, fearing death, fearing even the life left to me. But I see now what I didn’t then. She was a vessel, and though she was strong, her strength was not her own. Though she loved deeply, the love she gave was God’s. And whether it be my last year, or my first of many more to come, I hope I can learn to live that way, too, a little more each day. Now comes my invitation to you … write your own post and join the How Would You Live blog hop. Finish the statement, “If I had one year to live, I would ….” You can simply post it for your followers to see, or if you’d like to officially join the blog hop, send Nadine an email and she’ll add your name (find her info below). Did you write to her to join the blog hop?! Hope so! I’d love to read a post by you on this subject! Very poignant. What a wonderful legacy your friend left! I am having trouble with the theme, as I contemplate it for my own blog . . . there are many things that seem like they are important unitl you holdl them up to the light of eternity. It’s not as easy to answer as I first thought! I know, such an intriguing theme … makes you dig deep, doesn’t it?! What a beautiful post, Ashlee! Your friend sounds absolutely inspiring. It kind of humbles me how much time I waste when I think I have so much time! Only God knows how much we have left, so we should be living for Him as best we can. I think I might join the hop, the book sounds interesting as well! Thanks, Stefanie! And yes, you should definitely join the hop! !